People who are vegetarians do not consume meat or meat products. They refrain from eating red meat, poultry, sea-food and by-products of animal slaughter. Since eggs come from chicken, it is usually a question "do vegetarians eat eggs?" In this article, you will get the answer. University of San Diego states that including eggs in your vegetarian diet will depend on the type of vegetarianism being followed. There are various types of vegetarianisms and each one has unique restrictions of its own. Some of them allow eggs to be included in the diet, while some do not. People who do not eat meat or animal flesh except fish are described as Pescatarians, which is not used very frequently. Many people are turning towards this type of diet. It acts like a stepping stone towards a completely vegetarian diet and also has health benefits because of fish inclusion. Semi-vegetarians or "Flexitarians" are people who are flexible in the kind of food they eat. They usually restrict themselves to vegetarian diet, but on occasions have meat as well. Most vegetarians fall in the category of lacto-ovo-vegetarians, meaning they eat egg and dairy products. However, they avoid beef, pork, poultry, sea-food and flesh of any kinds. Lacto means milk and lacto-vegetarians are people who abstain from meat, poultry, sea-food and eggs. They consume dairy products. Most Hindu vegetarians are Lacto-vegetarians. Vegetarians who avoid meat and dairy products, but consume eggs are termed as ovo-vegetarians. People who are lactose intolerant usually turn ovo-vegetarians. Like Lacto, the term ovo is a Latin word for egg. Vegans are the strictest type of vegetarians who abstain from eating eggs, dairy products, any animal products and products derived from animals. They refrain from eating any products which are made using animal products or contain even traces of animal products like gelatin. There is a debate whether honey can fit into a vegan diet. Foodists who believe that cooking foods above 115 degrees F will lose a lot of nutritive content, usually turn to raw vegan diet. For raw vegan, they consume unprocessed vegan foods which are not heated above 115 degrees F.
Eggs are nutritionally very rich while giving a small number of calories. According to the American Egg Board, one whole egg gives 70 calories, 6.29 grams of protein, 5 grams of fat, 212 mg of cholesterol and trace of carbohydrates. The 5 grams of fat are composed of 1.55 grams of saturated fats, 1.9 grams of MUFS and 0.68 grams of PUFA. The egg yolk contains vitamin A, D and Choline. Consuming egg white eliminates the fat and reduces the calories to 17 per egg white. 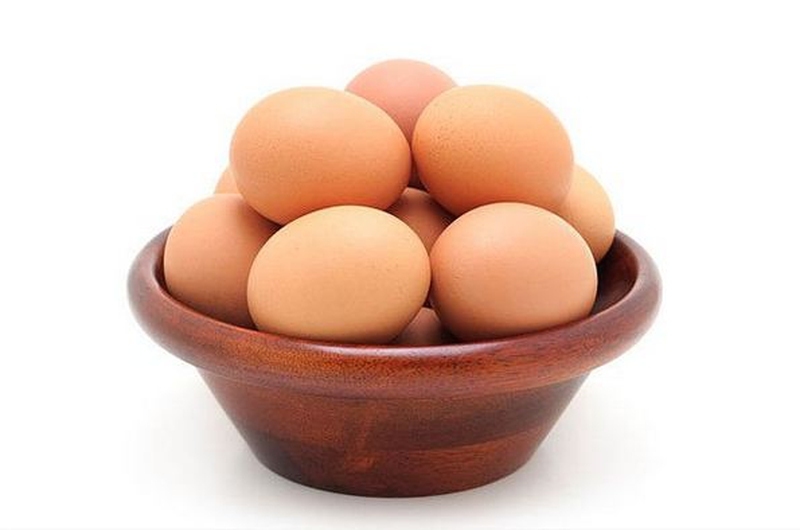 However, anyone who is planning to reduce the fat or cholesterol intake, they should reduce the egg intake. The American Heart Association recommends not more than 4 eggs per week whereas the Australian Heart Foundation recommends up to 6 eggs per week. You can decide to choose which regulation to follow according to your health condition. Server responsed at: 04/25/2019 10:32 p.m.